CAA’s newest home for all of your online sports and entertainment tickets. 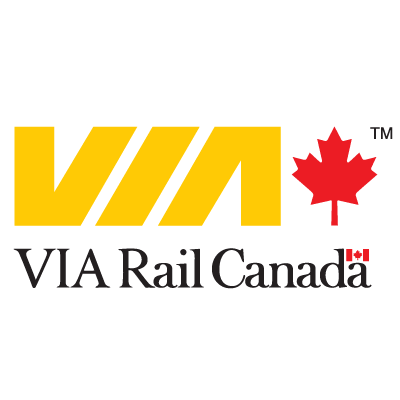 VIA Rail Canada operates the passenger rail service on behalf of the Government of Canada. As an independent Crown Corporation established in 1977, the corporation provides travellers with safe, efficient and cost-effective passenger transportation. CAA Members save 20% on the best available fare at the time of purchase to travel in Sleeper Plus class on the Canadian, the Ocean, and Regional Trains. Book by clicking the shop now link! CAA Members save 10% on best available fares. Book online by clicking the 'Shop Now' link or by calling 888-842-7245. Hear about new offers first! Sign up for our monthly CAA Saskatchewan Rewards Deals & Discounts newsletter.